Elementary Shenanigans: Holy Blog Break! Oh my goodness y'all. My poor little neglected blog is in some serious need of a little TLC. All I can say is...life happened. Ha! I have been super busy these past few weeks with so many different things. I will be back to tell you more about what I have been up to tomorrow. 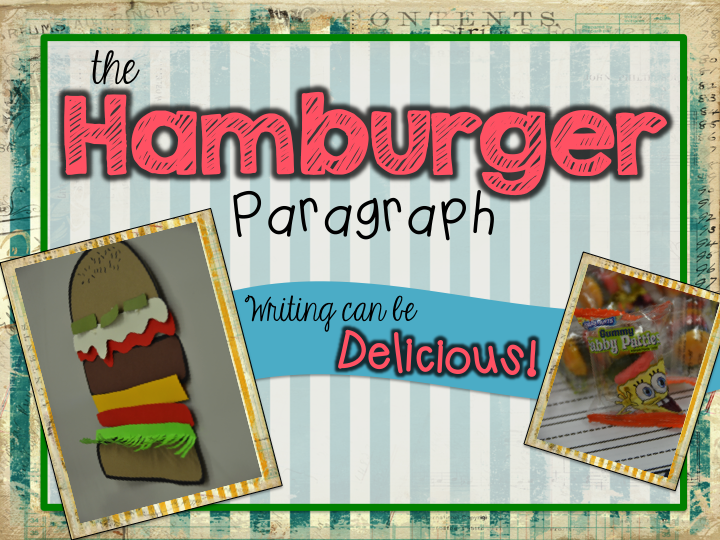 Plus, I will share my little spin on the hamburger paragraph that I used in one of my writing lessons. 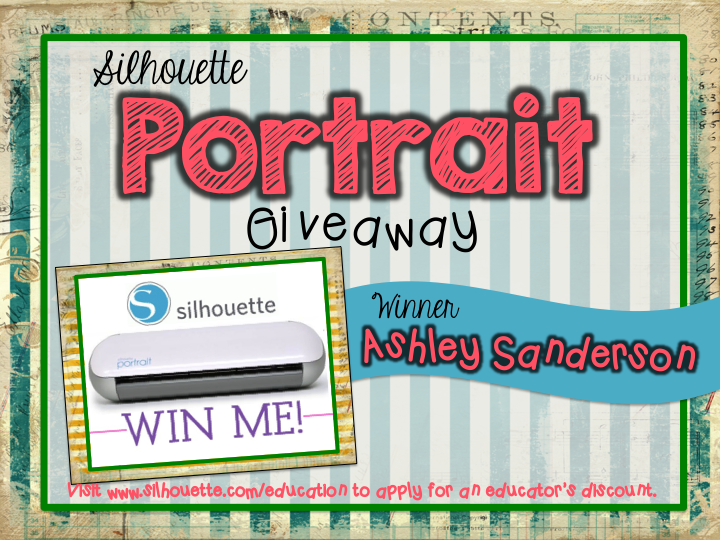 But for now, here is the winner of my Silhouette Portrait giveaway. I can't wait to hear about the hamburger paragraph!!!! Congrats to Ashley! What a great prize! Acabo de hacerme tu seguidora y me quedo por aquí. Si te viene de gusto te pasas por mi blog. Un abrazo fuerte.